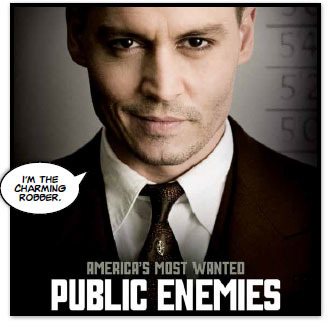 A film about American gangster John Dillinger. What do you know about these famous criminals? When did they live? What did they do?